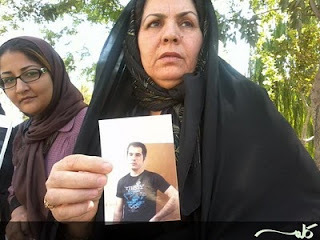 In Iran, when there is no news from political prisoners and visits are stopped, it is usually bad news. It reverberates memories of the massacre of political prisoners in 1988. Back then too, just prior to the massacre, all contacts from inside and all visits by family members were stopped. 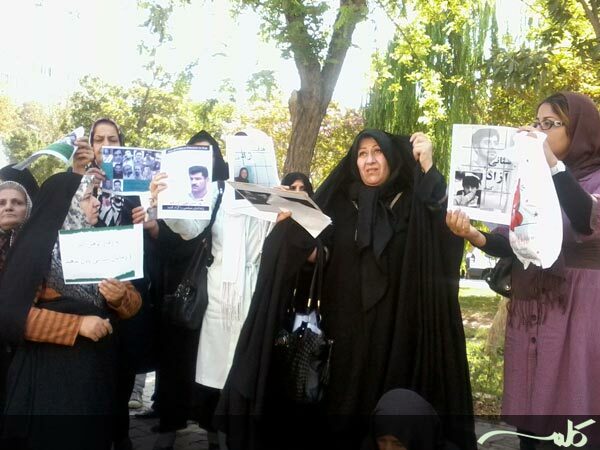 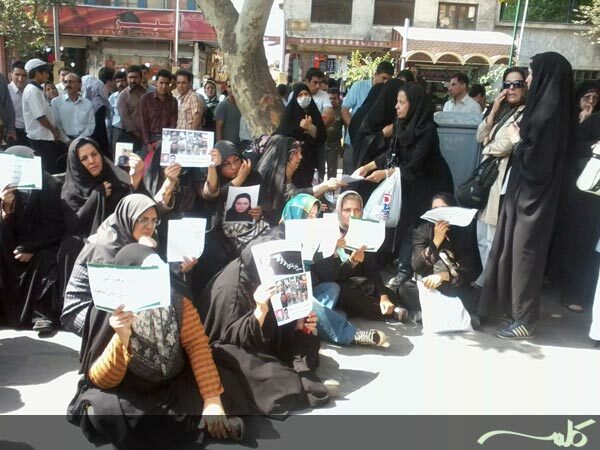 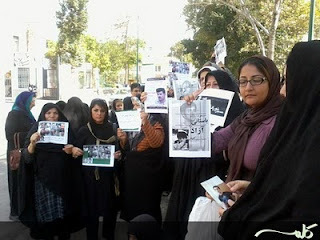 Yesterday, families of some political prisoners gathered outside the prosecutor's office and protested to the worsening situation of political prisoners in Iran.